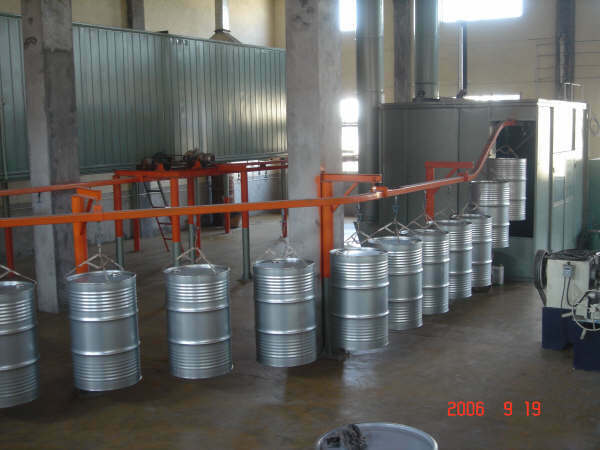 At present, our steel barrel production line has being already come into series of products. From high configuration / top grade with full complete set of PLC controlled hydraulic driving till low configuration / low grade with manual operating, our products has engendered the series of high grade, medium grade and low grade. 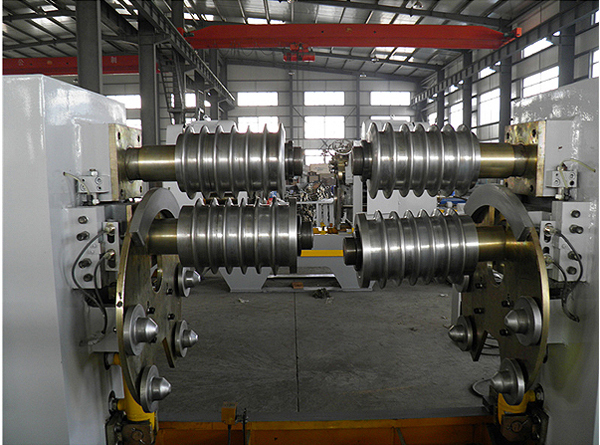 We can design the manufacture the special product according to users' requirements. 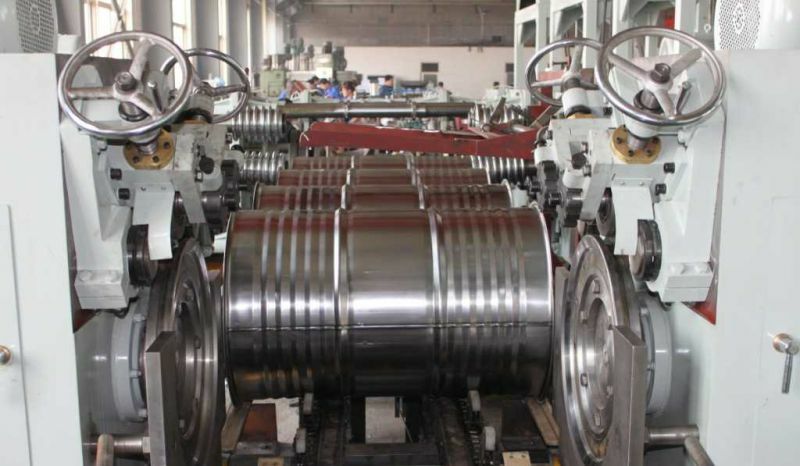 Besides the former single-unit simplex automatic production line, our products have newly increased extrusion pressure edge former and extrusion edge forming which is combined with expand bar two-in-one machine type. 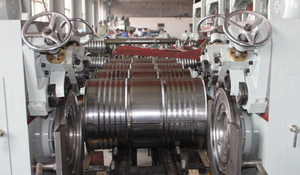 One production line can work from strip uncoiling, flattening, shearing, painting and off-line. The full complete set of equipments which designed by our factory is with high production efficiency and good quality. The shearing precision can reach: Tolerance on length≤ 0.5mm, tolerance on diagonal length≤ 1mm. 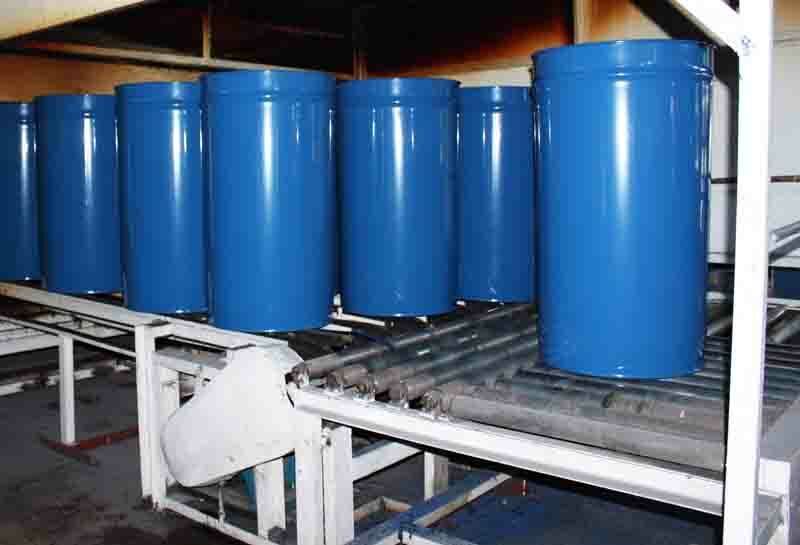 Capacity of standard steel barrel production line is 8~10 pieces per minute and 4~5 pieces per minute, capacity is 200-220ml. We can provide users with a series of service including designing, installation, debugging and commissioning. New and regular users are welcomed to advance together with our company hand in hand.